With the growing number of micro-breweries, consumers have become more inclined to think locally, and purchase beer that is brewed by their local craft breweries. 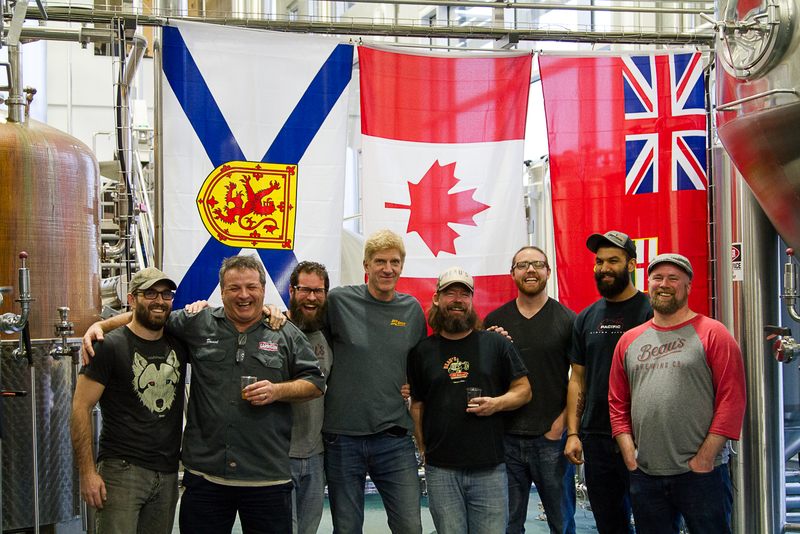 To grow its market share across Canada, B.C.-based Central City Brewers & Distillers needed to position itself to be viewed as “local” across Canada, from Halifax to Victoria. The craft beer industry has a high level of comradery, and is willing to work with fellow breweries. By working together, craft breweries can grow awareness of their brands and help in growing the market share for craft beer in the overall market. 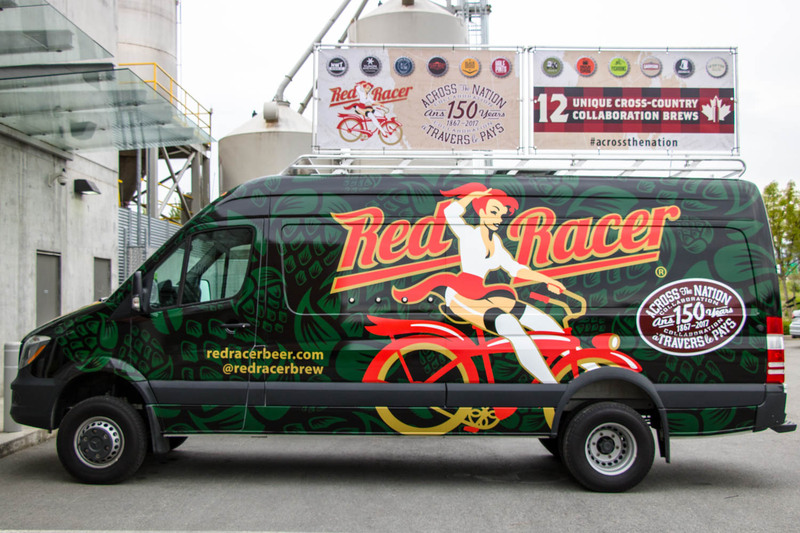 Tapping into this insight, along with leveraging consumer patriotism through Canada’s 150th birthday, was how the brewery decided to grow its Red Racer brand. Partnering with local breweries across Canada helped it connect locally with consumers at a national scale. 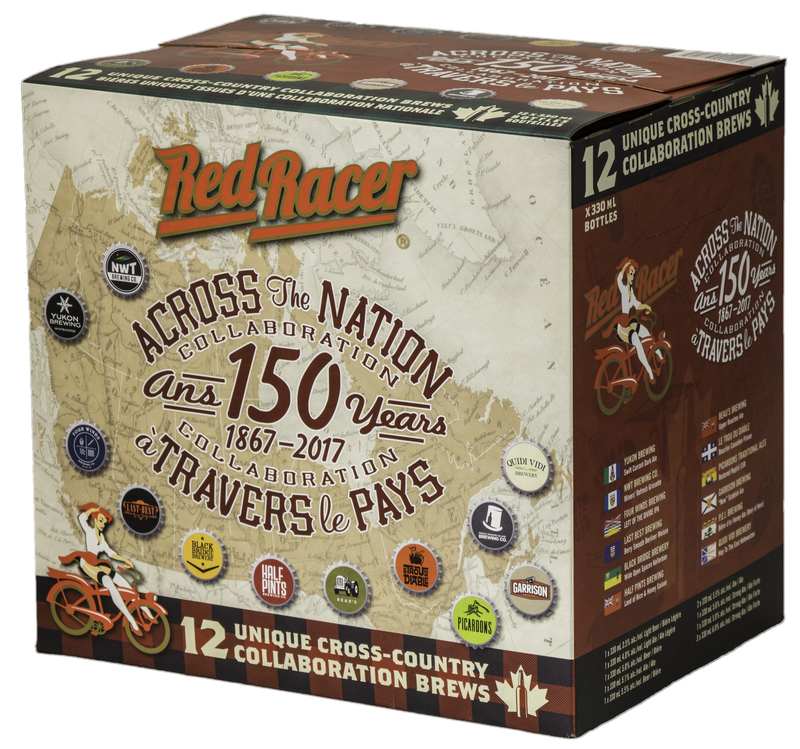 The Red Racer Across the Nation Collaboration is a mixed craft beer pack that celebrates Canada’s 150th birthday by bringing together craft breweries from across Canada. Red Racer partnered with 12 brewery from every province or territory with an active brewery to create a mix pack of 12 beers, each inspired by the province or territory it comes from. Each of the 12 beers were brewed at the Central City facility and assembled into a mix pack of 12 provincial beers to celebrate Canada’s 150th birthday. Having 12 beers that represent 12 different provinces allowed Red Racer to be seen as locally relevant in all markets across Canada. The launch of this product received a great deal of media coverage from outlets such as CBC, the Vancouver Sun, Daily Hive, Georgia Straight, Halifax Mag and many more. Retailer support has been very strong, with end aisle displays at the LCBO, flyer support with the BCLDB, product features with the MBLL, and more. Private retailers also supported the project, using product stacks, window displays and key features in-store. Bars and pubs created “tap takeover” events, where all 12 beers were available for a limited amount of time.